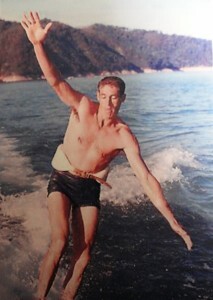 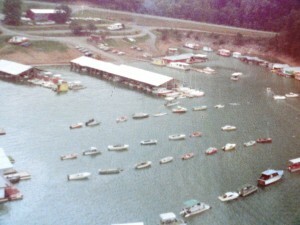 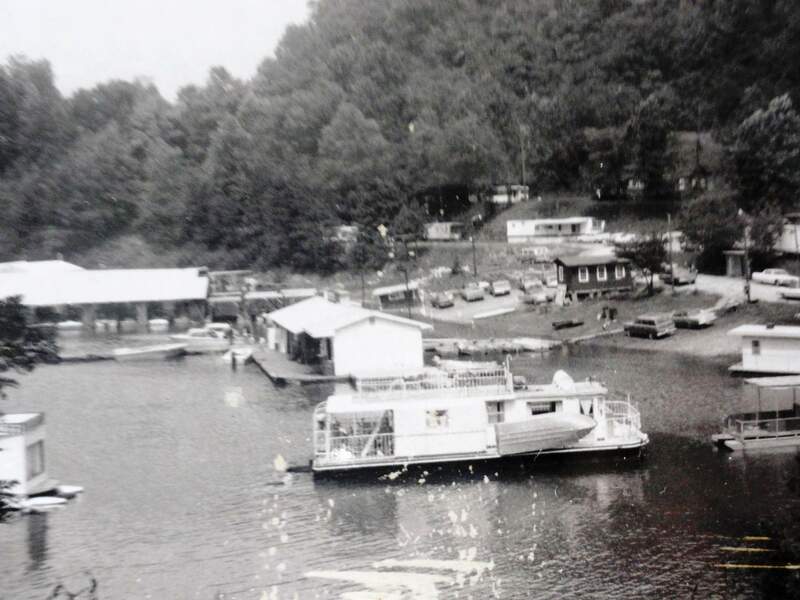 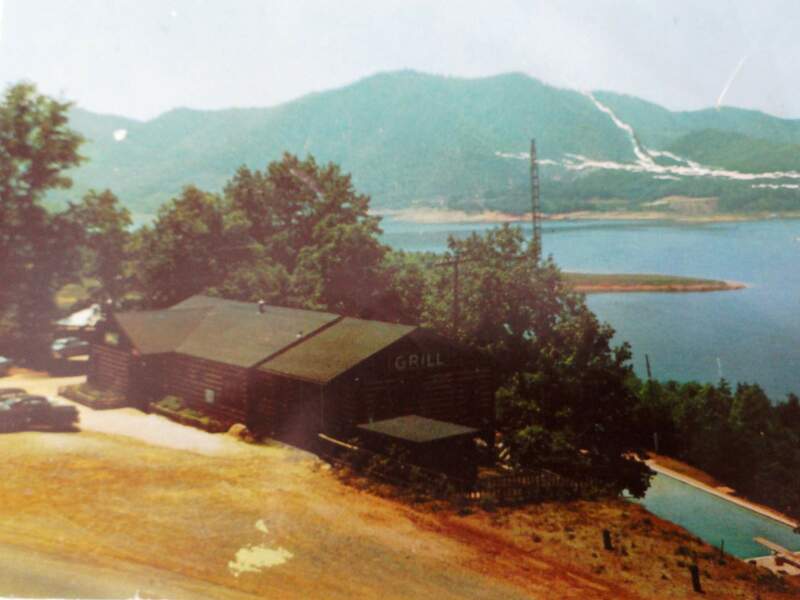 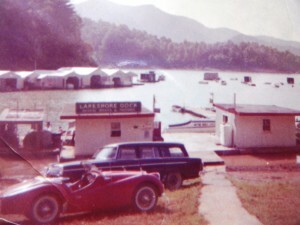 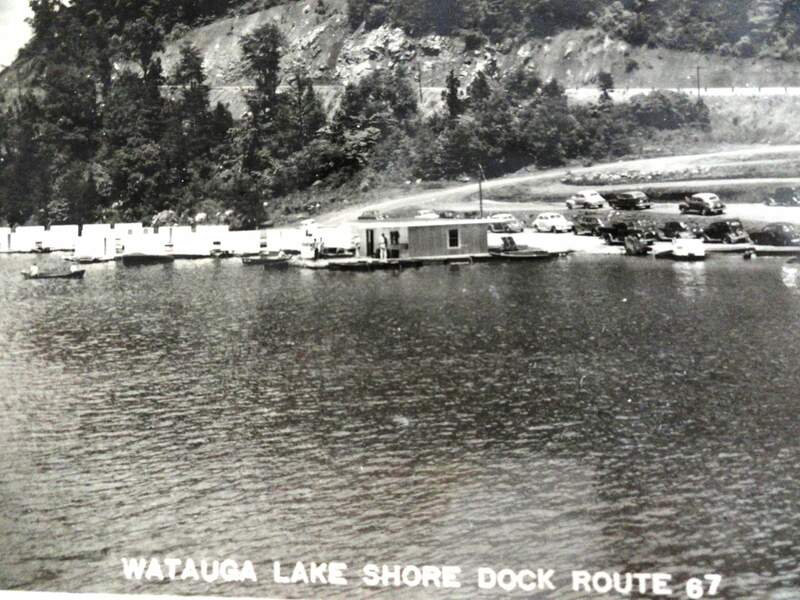 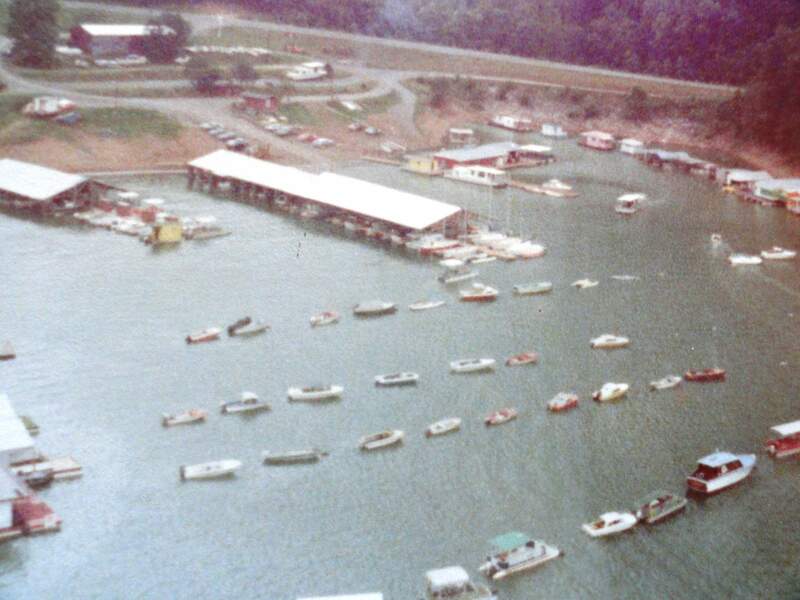 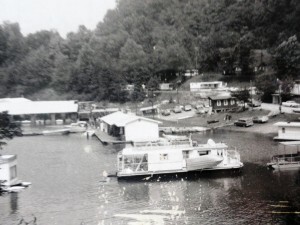 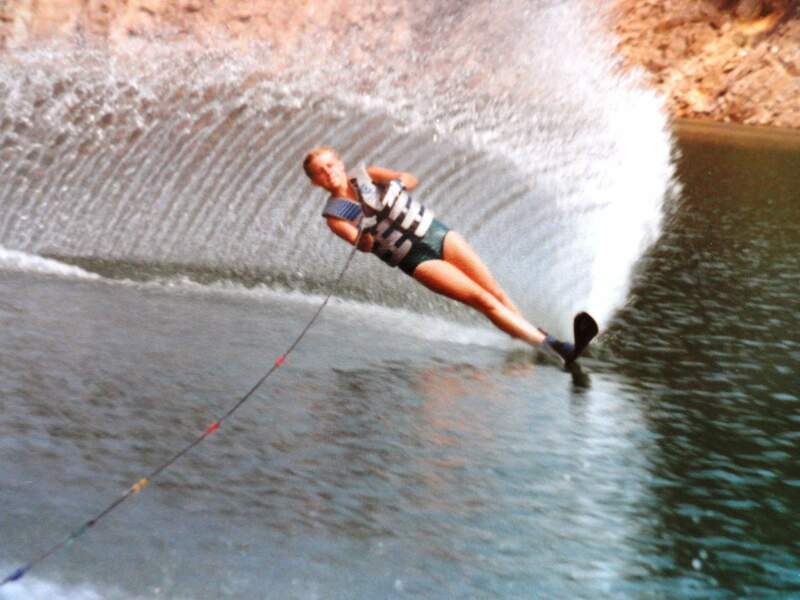 Watauga Lakeshore Marina, better known as “Lakeshore” has been family owned and operated since 1961. 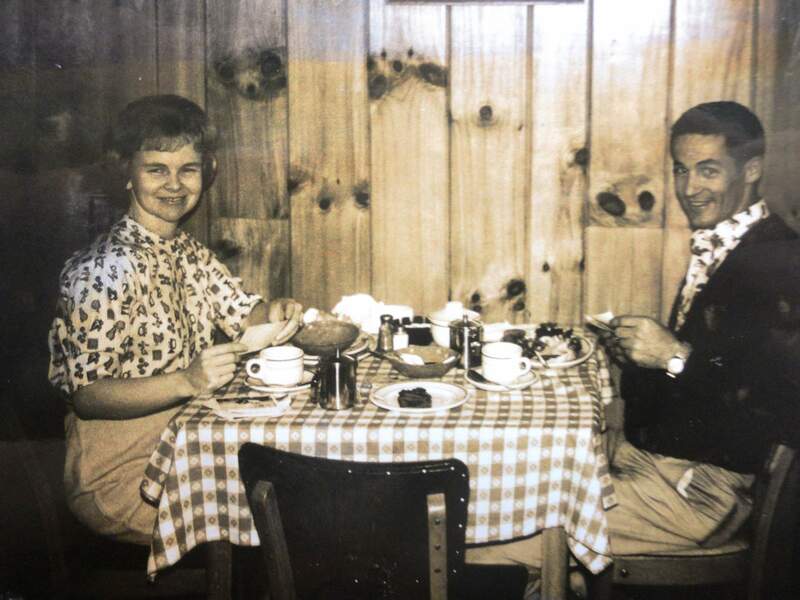 Ted and Betty Tipton purchased the business in the Spring of 1961. 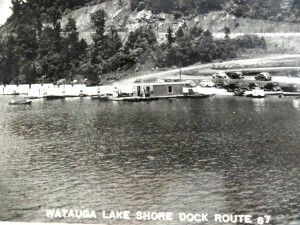 They are still actively involved in the day to day operations. 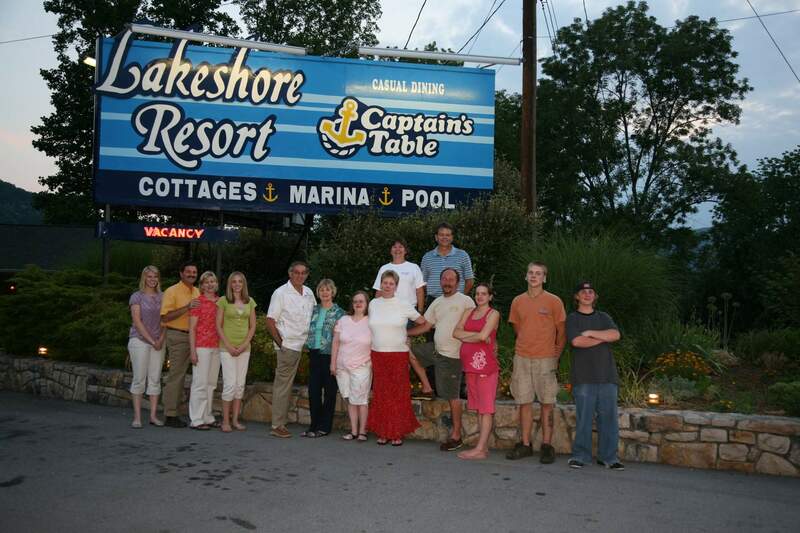 At least ten family members are actively involved in the daily operations and supervision of the business.